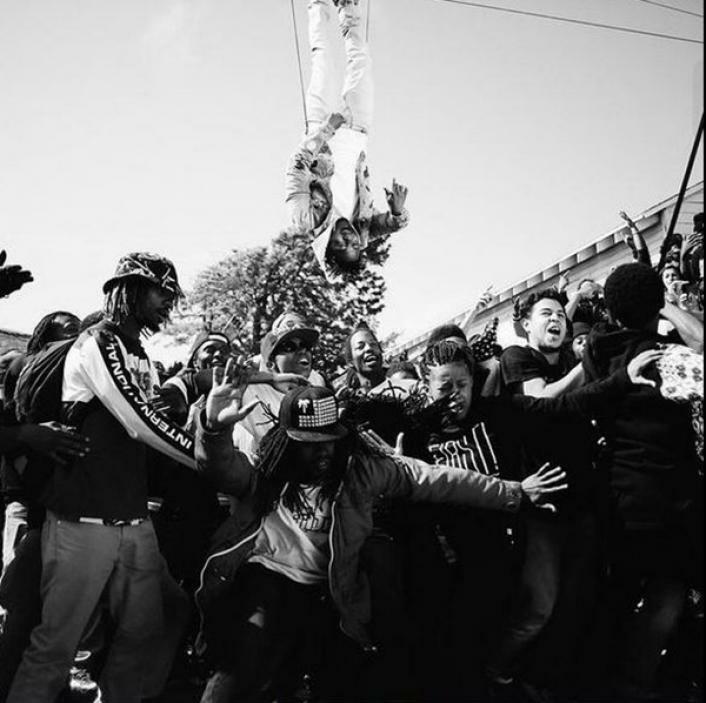 We gon’ be ALRIGHT … per K. Dot..
Come on Kendrick.. and right on the heels of his brilliant BET Awards performance of this joint “Alright” .. … he comes with an awesome Colin Tilley directed visual for one of everybody’s favorites from Kendrick’s sophomore album , ” To Kill a Butterfly”…. Notice that West Coast backdrop .. WES ..WESSS. YA’LL… Bompton Stand Up !!!!! !….